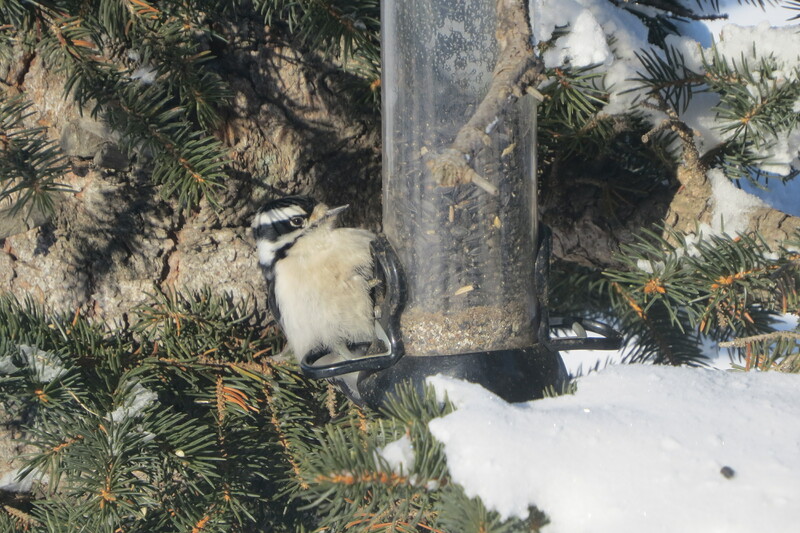 This entry was posted in Alberta Birds, Birding, Blogging, Canada Birds, Feathers on Friday, General Birding, Nature, Photography, Winter and tagged Downy Woodpecker, Feathers on Friday. Bookmark the permalink. Great shot – all fluffed up against the cold – love those wee birds… nicely done Charlotte. 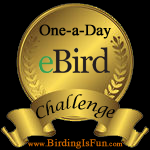 You are certainly taking off in your birding interests and keeping people informed and loving your photos. Very nice photo! He looks so cute all fluffed up!